The other simple and the best way to choose a medical insurance plan is to seek the help of an experienced and unbiased medical insurance agent or broker who deals with various insurance companies. Last week, I went shopping for a refrigerator. I checked three websites and four neighborhood stores, before I settled on one I liked. I checked and compared the features, capacity, power usage, color, design, brand name and of course the asking price. I'm sure you go through a similar drill when you shop around. It has become a second nature to us. However, do you give the same kind of thought and attention to buying a product we find tedious and boring like, say - A medical insurance plan? I'm sure skip the comparing and understanding features part and jump on directly to prices. I don't blame you. Who would sift through pages full of jargons and understand a gazillion terms to buy something, most people buy just for saving taxes - right? Almost all medical insurance plans have the basic points covered which include hospitalization expenses like room rent, ICU charges, doctor’s fees, surgeons fee, pathology charges etc. Apart from the hospitalization cover they offer reimbursement for pre and post hospitalization expenses, day care treatments, ambulance charges, etc. Other than the basic coverage there are other additional benefits which are included in some plans but excluded in others. Such coverage includes domiciliary treatments, maternity cover, organ donor expenses, etc. In the present day, insurance companies have some exceptionally good medical insurance plans which offer extra coverage in the form of restore option when the sum insured is fully utilized while there are some plan which include critical illness coverage also. 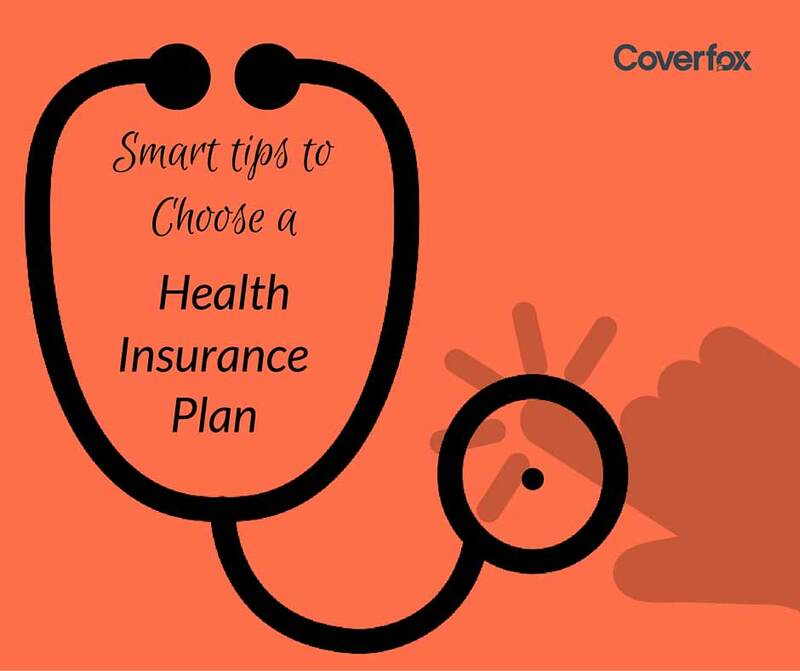 So, you should choose a plan which includes the coverage pertinent to you. For instance, if you are planning to have a baby soon, a plan which includes the maternity expenses should be your optimum choice. Every individual goes through different life stages and the requirement of a medical insurance plan varies according to the life stages. A young adult with no dependents may opt for a plan with a basic coverage while a married man may want to invest in a plan which includes maternity and new born baby coverage. A man in his late 40’s might want to go for a specialized plan taking care of critical illnesses or covering heart related conditions, and so on. 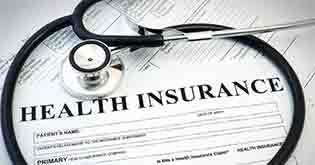 So, you should determine the choice of a medical plan based on your life stage requirement. Many plans have a limit or capping on the covered expenses like room rent, ambulance charges, etc. For instance, the room rent covered under the plan might be a maximum of 1% of the Sum Assured. So if the chosen Sum Assured is Rs.2 lakhs, only Rs.2000 will be met by the insurer against the room rent expenses which might not be sufficient for the insured if he wishes to have a private room in a tertiary care hospital. Moreover, there are also limits on certain treatments covered under the plan. So before buying, look for the limits and sub-limits prescribed under the plan and go for a plan which does not have limitations in the coverage provided. 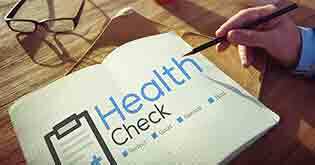 Though there are specialized plans which cover Critical Illnesses, certain medical insurance plan also cover a list of specified critical illnesses. 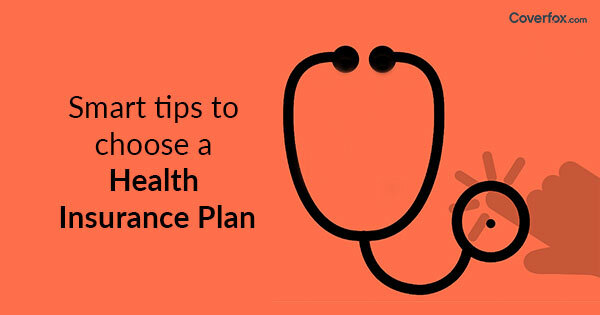 When you are in the process of choosing your medical insurance plan, look whether the critical illness coverage is available under the plan so that you will not have to invest in a separate plan covering Critical Illnesses. Furthermore, if Critical Illnesses do form a part of the coverage, check out the list of illnesses covered. The longer the list the more exhaustive the plan and the more advantageous it will be for you. 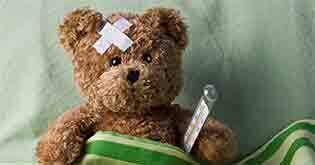 The concept of exclusions may sound disheartening but every medical insurance plan has its limitations. Not every contingency is covered under the plan and so it becomes necessary for you to check the list of exclusions mentioned in the plan to prevent grievances in the later stages. The shorter the list the more beneficial it will be for you. Though the waiting period for pre-existing diseases forms a part of the list of exclusions, it needs a special mention. Ailments or conditions that you suffer at the time of availing a medical insurance plan are called pre-existing illnesses and the insurer excludes those illnesses from the scope of coverage for a specified time which is called the waiting period. Every plan has a different waiting period clause and so it is important to go this clause before choosing the best medical insurance plan. 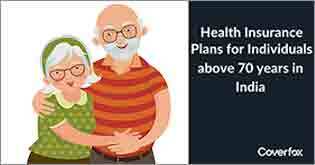 The usual range of waiting period among different plans is 2-4 years and it is prudent to go for a plan which has the lowest waiting period criteria so that your pre-existing diseases are covered without much delay. Insurers either settle the claim through cashless settlement facility or through reimbursement. Currently, the cashless insurance facility is the pre-dominant mode of claim settlement even though some plans offer the reimbursement method. Needless to say, the cashless mode is a better option since it is hassle-free and does not involve the financial burden on the insured. Every insurer has a tie-up with hospitals to provide cashless settlement of claims. Check the list of hospitals which have a tie up with the insurance company to find out whether the preferred choice of hospital in your vicinity is in the list available with the company. Huuh… don’t get scared if you feel the list of feature to be compared is exhaustive. 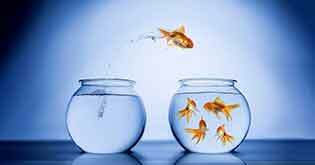 The agents or brokers have a vast pool of knowledge which is both technical and based on experience and can assist you in your buying process. 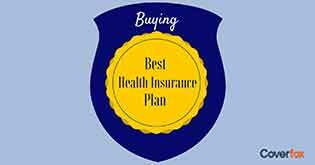 Look for the above mentioned points, seek advice from your agent/broker and choose a plan most suitable for you but be sure that you are medically insured.